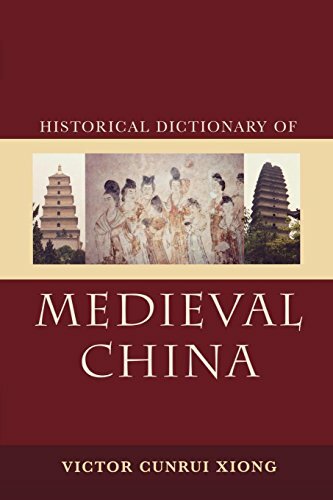 [PDF] Historical Dictionary of Medieval China (Historical Dictionaries of Ancient Civilizations and Historical Eras) | Free eBooks Download - EBOOKEE! Description: The Historical Dictionary of Medieval China fills an urgent need for a standard reference tailored to the interest of Western academics and readers. The history of medieval China is related through the book's introductory essay, maps, a table of Dynastic Periods, a bibliography, and hundreds of cross-referenced dictionary entries on key people, historical geography, arts, institutions, events, and other important terms. No comments for "[PDF] Historical Dictionary of Medieval China (Historical Dictionaries of Ancient Civilizations and Historical Eras)".